Over recent years, the top destinations to cruise to have been the Caribbean and the Mediterranean, the latter being especially popular with British folk. It’s only in recent years that we have started to see cruise holidays to the Far East and Asia propel in popularity. This fascinating part of the world is filled with full of endearing culture, ancient tradition, history and mythical legends. From snowcapped mountain ranges to luscious tropical forests, Asia is truly one for the bucket list, with its stunning tapestry that stretches throughout the land. There is not an inch of this continent that will not leave you in awe of all its magnificence. The vast landscapes change dramatically from town to town, with spectacular skylines, glorious mountain ranges, sprawling lakes and rivers, open grasslands, and even immense desert scenes. In a country offering so many adventures and moments to experience, the toughest decision would be where to begin and what to do. Taking a cruise to this part of the world will take you on a journey of intriguing discovery, enabling you to sail past mesmerizing city skylines, dock close to more remote areas, and take you to some of the most picture-perfect beaches you will ever see. Embark upon an epic voyage across Asia with a multitude of itineraries to choose from, with many that include overnights on board, hotel stays, shore excursions, guided tours and much more. Overnights on board and hotel stays in popular destinations allow you to venture into the heart of bustling cities and immerse yourself in local culture and tradition; where old meets new, ancient spice stalls line the streets and skyscraper buildings collide. 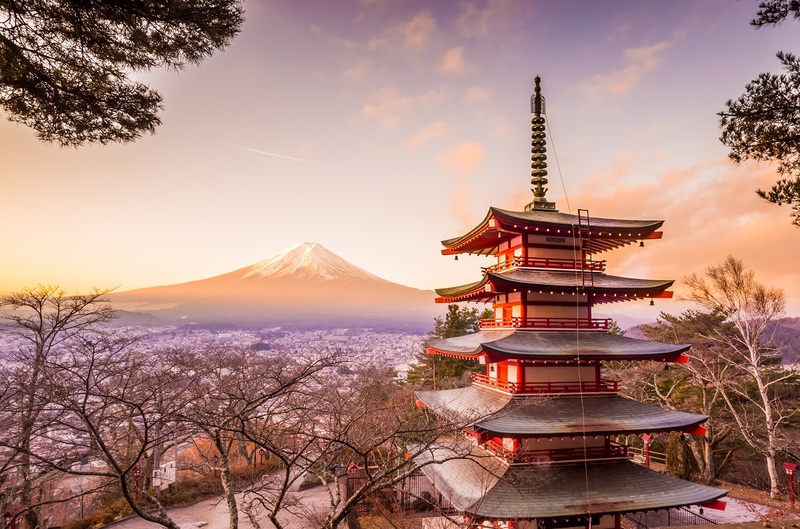 Discover iconic landmarks, such as tours to Mount Fuji and the volcanic Hakone Mountains, and ride the thrilling Bullet Train in Japan. Visit the Panda Conservation Centre in Chengdu and get up close to the giant pandas. Take a tour of the famous Great Wall of China, the Forbidden City and Tiananmen Square, and marvel at the mysterious Terracotta Warriors in China. Cruise down the Yangtze River, the division between north and south China, which provides the best natural scenery, synonymous with tranquillity. With a spellbinding culture and fascinating sights, Cambodia has firmly secured its place as one of the most up and coming places on the Far Eastern cruise circuit. During your visit you can learn about the brutal history, warfare and tragedy as you tour the thought-provoking remnants of the past. The biggest draw is the breathtaking temple of Angkor, and after a day of exploring and discovering what this enchanting place has to offer you can indulge in an evening street food tour, sampling the delicious fusions of local cuisine. Southeast Asia truly is a place where postcard images come to life. 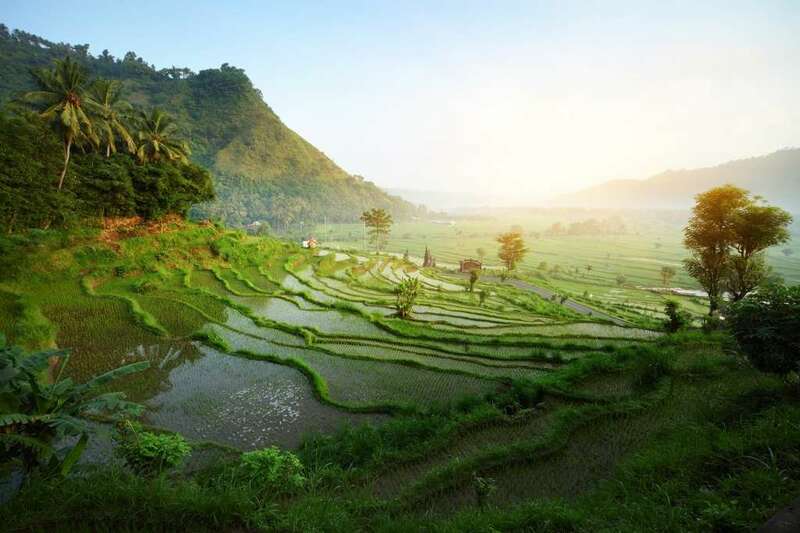 A blend of many Asian cultures in this part of the world offers you a diverse experience; from wandering the lush rice plantations, to exploring wild jungles and getting lost in bustling cities. At Planet Cruise we can help you plan your holiday of a lifetime. Whether you wish to fly out sooner, extend your stay, or indulge in land tours and excursions, we can make it happen. Delve deeper into the colourful cultures, enduring traditions, rich history and mouth-watering cuisine with a once-in-a-lifetime voyage to Asia.